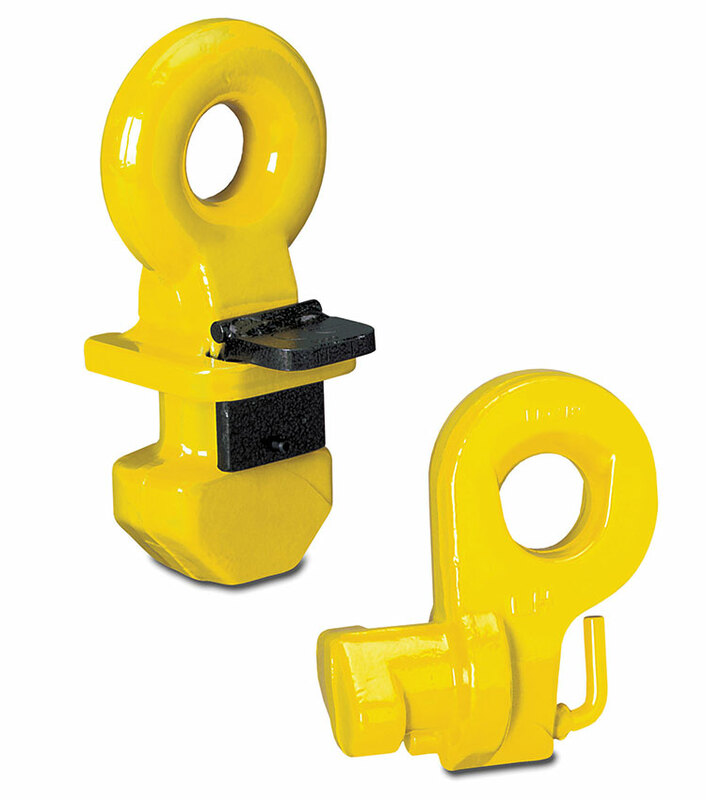 These container lifting lugs are supplied, and used, in sets of 4 and have a total lifting capacity of up to 56 tonne. 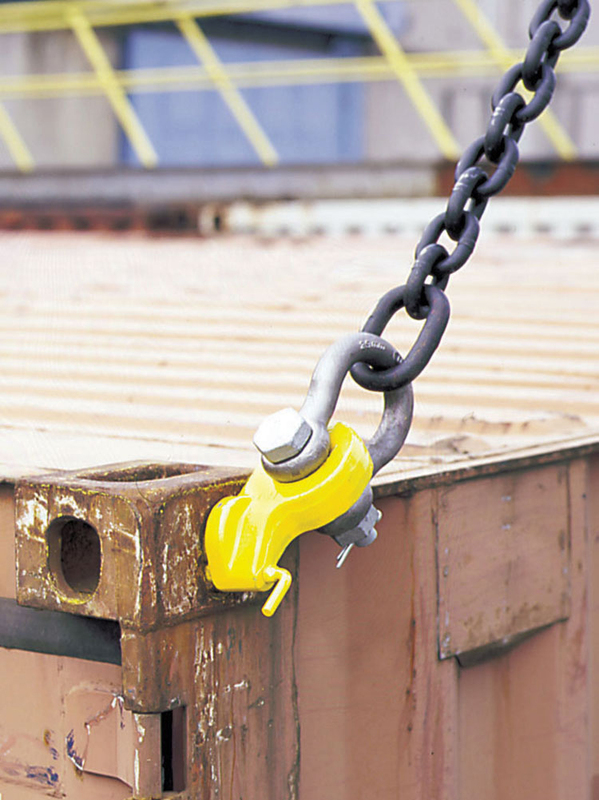 The CLT and CLB lugs serve as flexible lashing points for the transportation of containers. Two types are available dependant on if you want to fasten them to the top or the side of the container. The CLT type is vertically mounted in the hole at the top of the container and is locked into place by simply turning the lug 900. 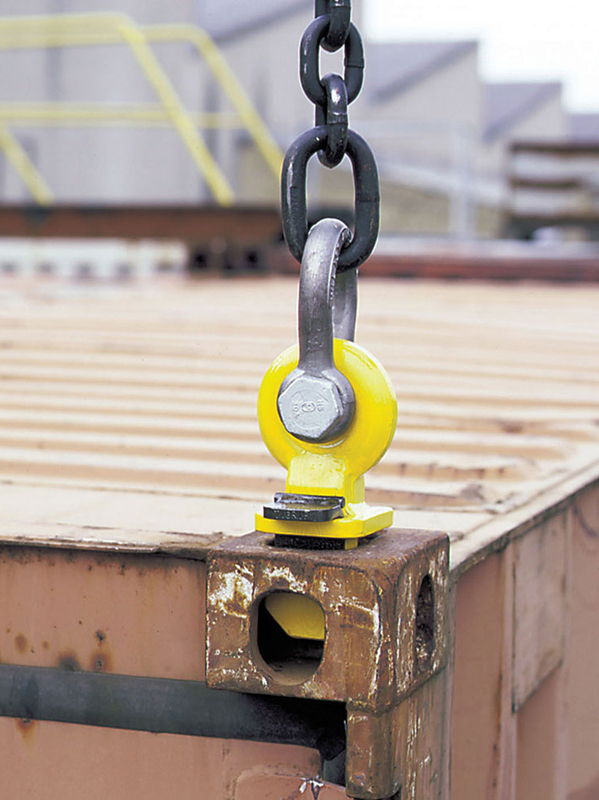 This configuration allows for transportation via the use of a lifting frame in conjunction with cables, chains or slings. The CLB model is mounted horizontally to the side of the container at either the top or the bottom fixing holes. This model has a spring loaded bolt to prevent accidental release.